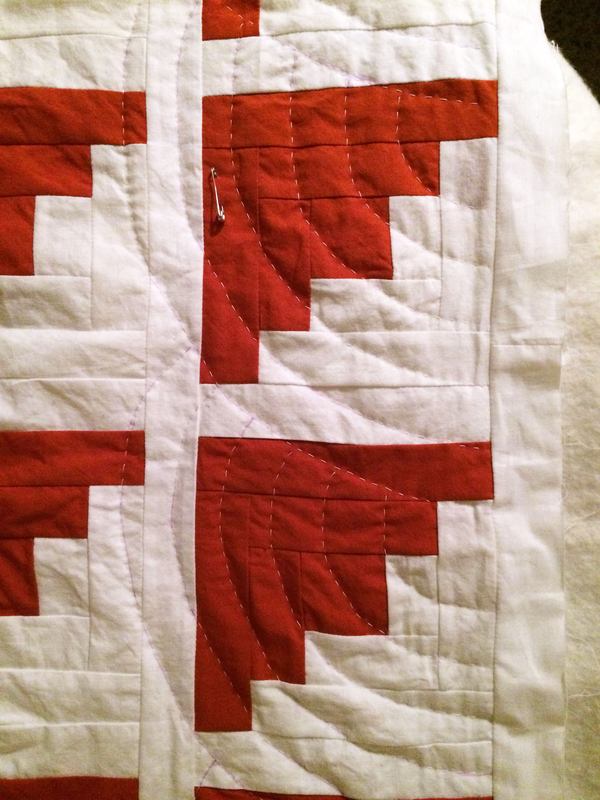 Love the very traditional look of red and white quilts along with the log cabin pattern. 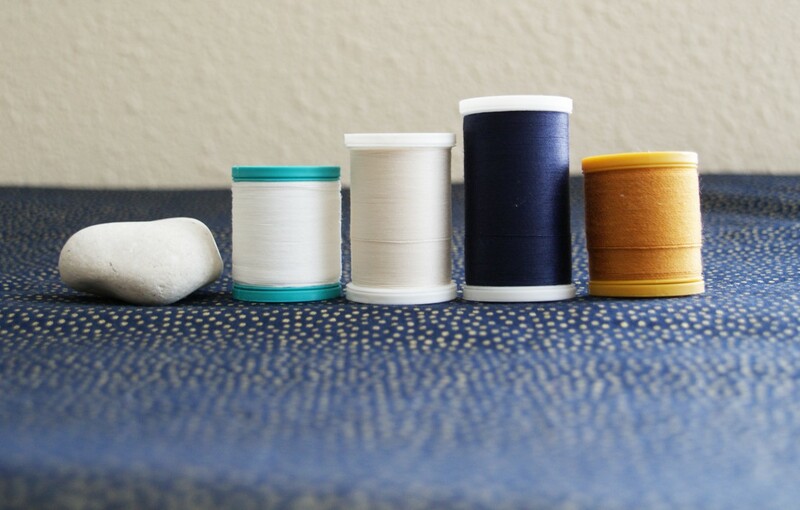 Your quilting will just make the finishing touch!!! 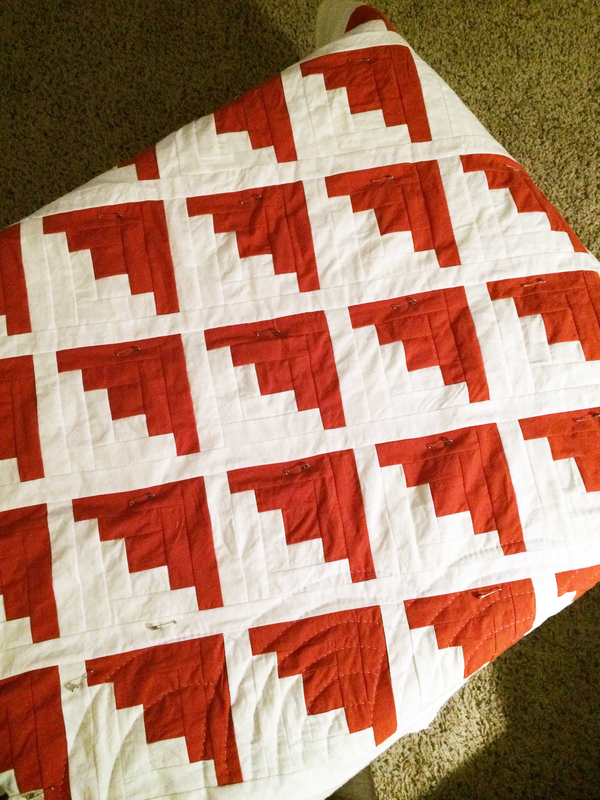 I have loved red and white quilts for a while…and yours is no exception! What a great quilt! 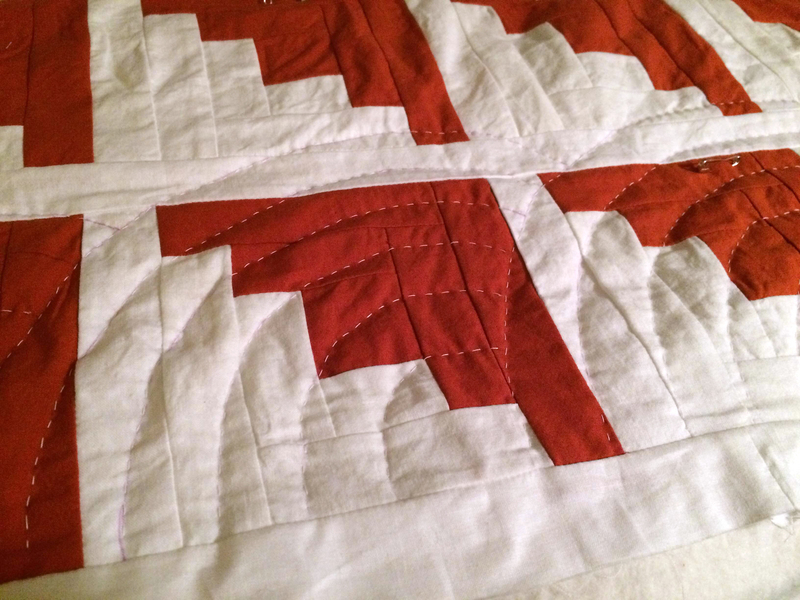 I love the baptist fan quilting pattern… I’m thinking that for my next hand quilted quilt! Ooh red and white log cabin! I made one in October but didn’t get a chance to bring to show and tell. 😦 They are very nice and classic quilts! Thanks, Darcie! It is actually the first of 3 I’m doing in a series. I’ll bring them in when I’ve done more piecing on the second two. I am trying to show a progression of getting more abstract/modern with them 🙂 I’d love to see yours at some point.